Your wedding start here ! Our work is based on the rigor, professionalism and dedication. 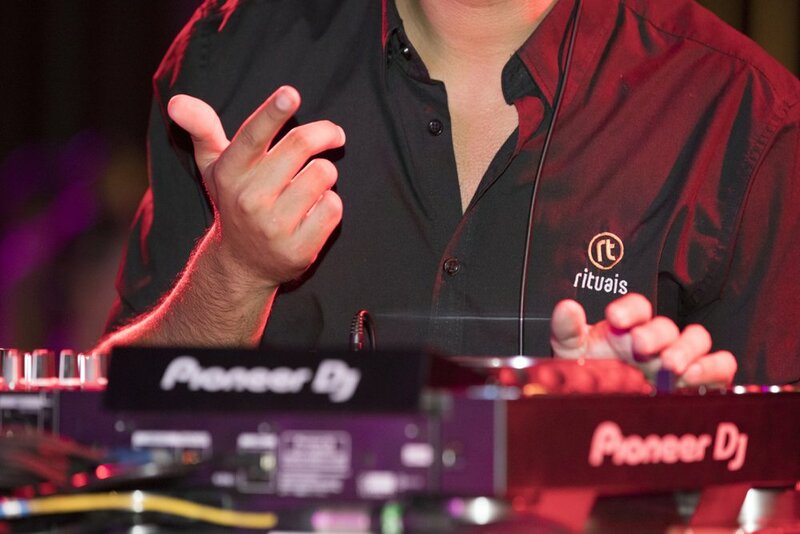 rituais focus on the dj’s/vj’s, entertainment and aduiovisual equipment to each moment of your wedding.